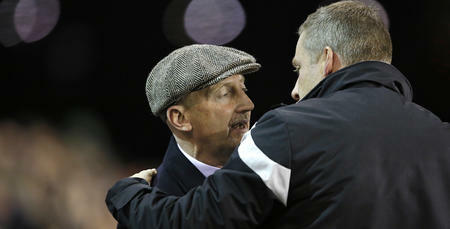 IAN Holloway is looking forward to the challenge his team will face against Millwall on Friday night. 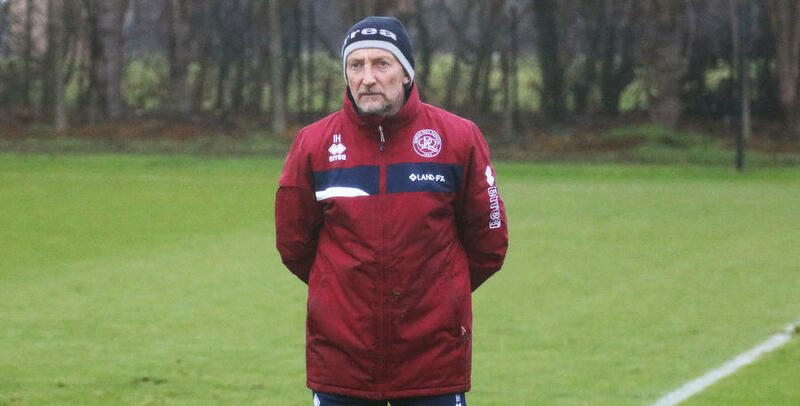 Holloway, who spent 14 months at the Den as manager, told www.qpr.co.uk: “It’s a fantastic challenge for us and what the players need to do is not be distracted, focus on the game and nothing else. 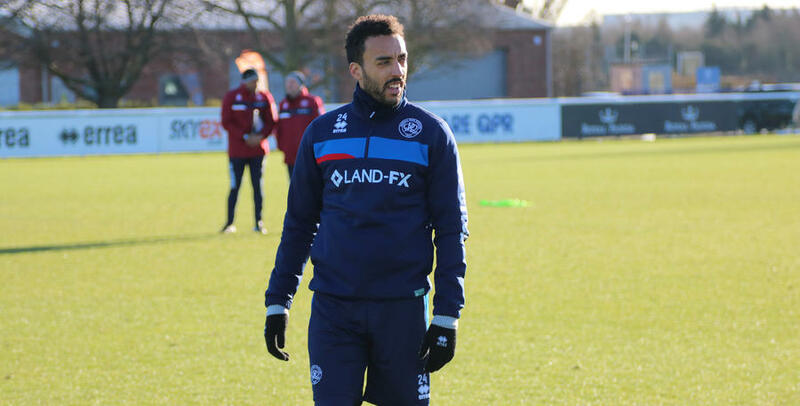 QPR ended their winless away run with a 2-1 victory at Birmingham City two weeks ago, and have since picked up creditable draws at home to Bristol City and at Ipswich Town. Those results come after collecting one point from the previous six games, and Holloway says the return of some key personnel has been important. “It has been a difficult recent period and I am so delighted that we are starting to get our defenders back now,” he said. 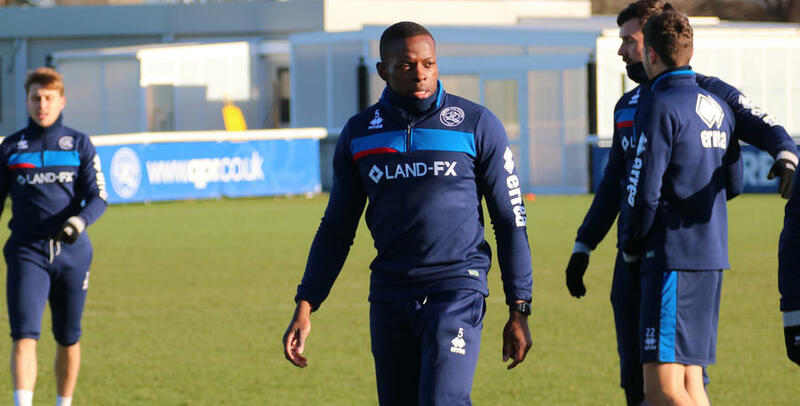 “Nedum (Onuoha) is back out there and Grant Hall has come back into the side in the last few weeks, and it makes a big difference to have that bit of experience out there. “Without being able to make any loans outside of the transfer window it has been tough – how many emergency loans would we have made to get some defenders in to cover us during this period? “Never in a million years did I envisage having eight defenders out at once. “So it has been hard, and it doesn’t just impact on your team defensively when something like this happens, it effects every area of the pitch. It affects your strikers because you can’t be as expansive as you’d like to be. 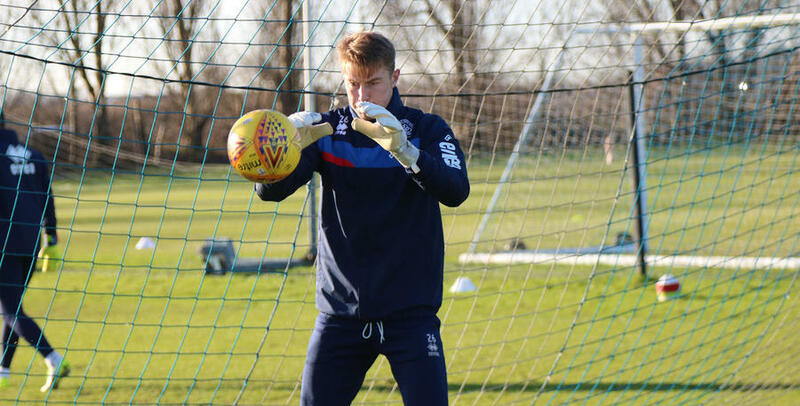 “But anybody who saw us in the last couple of games would see that the system we are using is one that suits us, the lads know it and understand it. “I believe we are in a good place. Yes, we need to get some more results but if you look at the last few performances I believe we are going to get them. 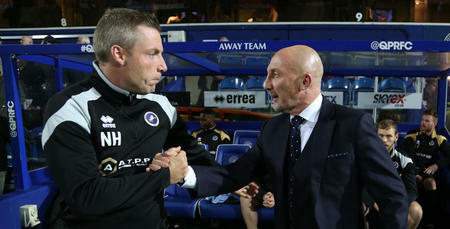 Millwall have turned the Den into something of a fortress in recent weeks, unbeaten in four games which includes impressive wins over Sheffield United and Middlesbrough. 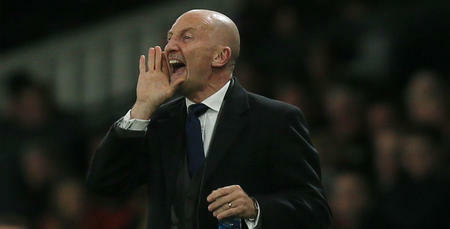 On Boxing Day they drew 2-2 with table-topping Wolves in south London, and Holloway is fully aware of the threat the Lions will pose. 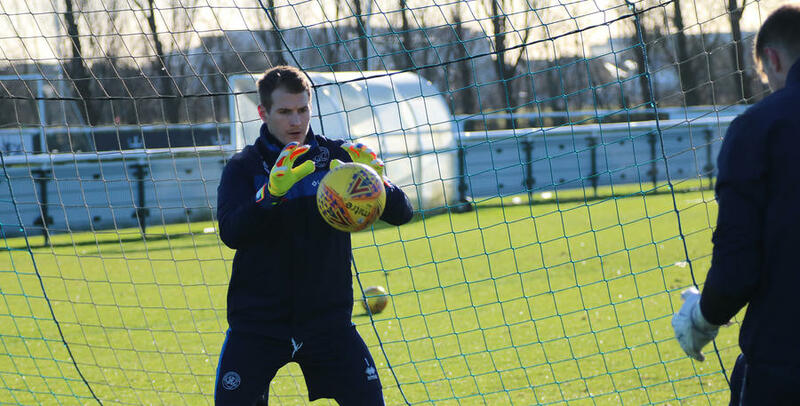 “Millwall will try to turn us, they will play from back to front really quickly with good skill, into (Steve) Morison, into (Tom) Elliott, for (Lee) Gregory to run in behind,” he explained. “They have got lots of ability and whenever they cross it they get four men into the box, so full credit to them. Rangers came from 2-0 down to draw 2-2 with Millwall at Loftus Road in September, and Holloway added: “We are going to need all those battling qualities again. Josh Scowen serves a one-game ban following his red card at Ipswich on Boxing Day, while James Perch and Joel Lynch remain out. What the players need to do is not be distracted.